J.G. Hause is recognized throughout the Twin Cities and Western Wisconsin for custom deck designs that are functional, compliment the setting and are unique to your home. J.G. Hause approaches your deck design with three primary objectives. 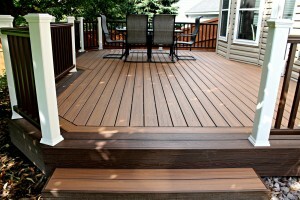 A deck design that is functional. We do this by the sizing and spacing of specific areas to support various functions – dining, cooking, setting, etc. 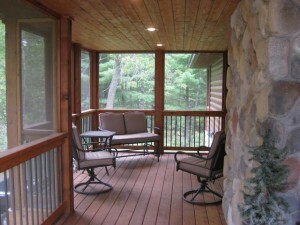 To make the deck unique with the trim-out options such as picture framing, railing systems, wrap-around steps, planters, lighting, and undertrim. Our primary goal is to construct a true outdoor living room that matches the architectural detail of your home and requires minimum maintenance. J.G. Hause Construction was established as a custom design/build construction firm in 1984 and has been building decks, porches and custom homes in Stillwater, Lake Elmo, Woodbury, Lakeland, West Lakeland, Afton, Bayport and Western Wisconsin ever since. The company specializes in building with cedar, and treated lumber, as well as composite decking from top manufacturers such as Trex, Azek, Evergrain, Fiberon, and TimberTech. 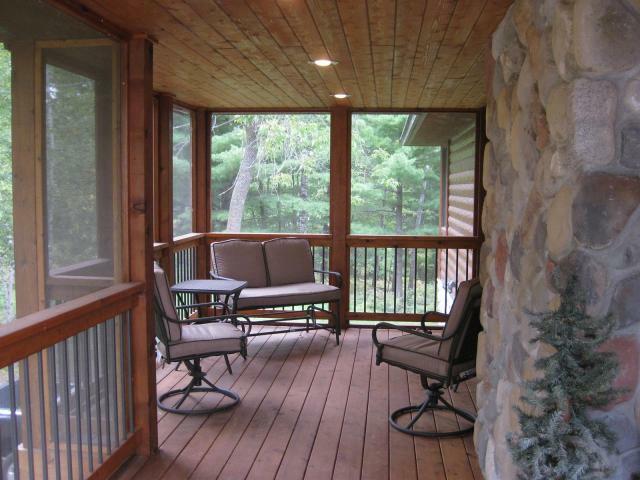 We will provide you with a beautiful deck in Stillwater, Oak Park Heights, Lake Elmo, Bayport, Baytown Township, Lakeland, Lakeland Township, Woodbury, Oakdale, Hudson, Somerset, Houlton, North Hudson, New Richmond.